Diaper rash is a common, yet very uncomfortable, occurrence for many babies. It is almost always a result of a baby having sat in a wet diaper for too long. However, it can also be a symptom of an allergic reaction to something that was ingested or applied topically. 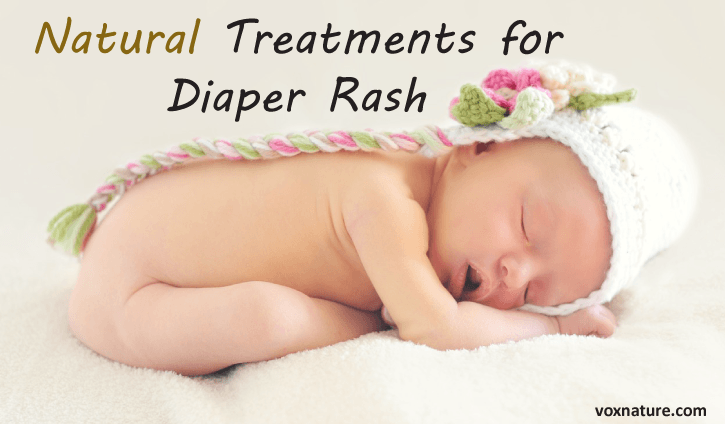 Fortunately, there are some very effective natural remedies to treat diaper rash, and with many ingredients that you already have at home. Breast milk can be used for more than just providing sustenance; it can also treat many skin issues and ailments for babies. Even better, there is no risk for an allergic reaction. This remedy is extremely simple: apply a few drops to the affected area and rub in; let the area air dry for a few minutes. All-natural coconut oil has powerful antifungal and antimicrobial properties, which helps treat diaper rash. Simply apply coconut oil like you would a moisturizer or diaper cream to the affected area throughout the day. You can also add some coconut oil to the bath water. Because urine is so acidic, and baking soda is great at balancing pH, baking soda is effective in combatting the negative effects of excess urine. Take two tablespoons of baking soda and dissolve it in four cups of water. Use a cotton ball or washcloth to lightly apply this solution to your baby’s bum during each diaper change. Make sure you pat the skin dry (very gently) and give it a minute to air dry before putting a diaper back on. You can also add a small amount (about two tablespoons) of baking soda to your baby’s bath and allow them to soak for about ten minutes. Another natural moisturizer, shea butter also has strong antifungal and anti-inflammatory properties. The vegetable fats in shea butter also help promote cell turnover, which means a speedier recovery. To use shea butter, cleanse the baby’s bottom thoroughly. Then, warm up and melt the shea butter by working it in your hands a little bit, then apply to the bottom. Again, let it air dry for a bit before putting on a fresh diaper. This is especially convenient and effective if you use cloth or reusable diapers. Simply rinse the diapers in a bucket of water with ½ cup of vinegar. 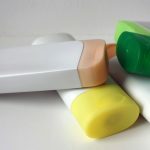 This will help kill bacteria, eliminate the smell of urine, and break down any leftover soap/detergent buildup. If you use disposable diapers, however, you can also use vinegar. Make a VERY diluted solution by adding one teaspoon of vinegar to one cup of water; use a cotton swab to lightly apply this solution to the affected area. Not only does it make an effective face mask, but green clay is also effective in treating diaper rash due to its ability to heal and soothe the skin. Simply sprinkle some French green clay on the bottom every time you change your baby’s diaper. Another natural treatment for inflammation, plantain oil is especially effective when treating diaper rash that is a result of an allergic reaction. For the simplest remedy, apply plantain oil directly onto the affected area multiple times throughout the day. 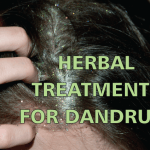 All of these natural remedies are very effective in treating diaper rash quickly. Even better, these ingredients are cheap, convenient, and found around most homes.